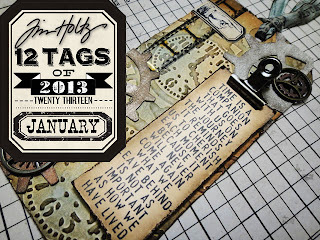 12 Tags of 2013 ... January! As promised I am back today with my version of this month's tag for 12 Tags of 2013! 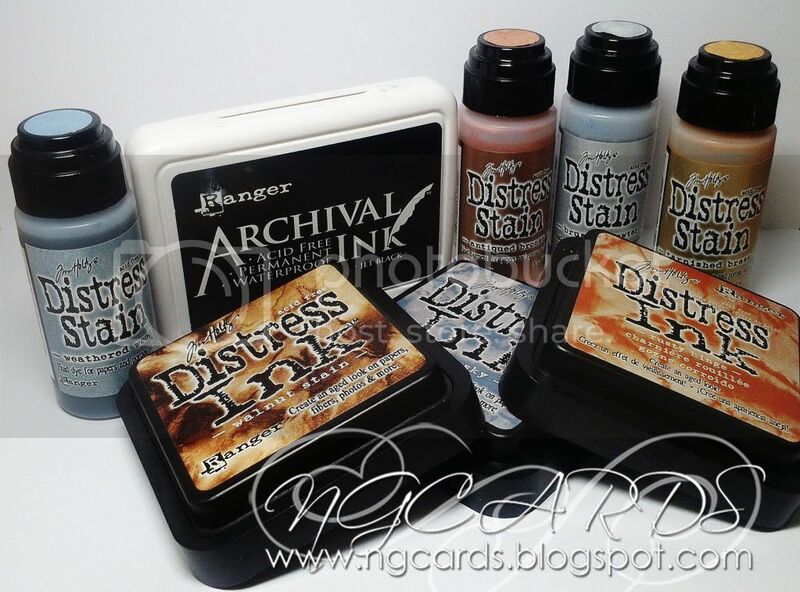 This was great fun last year and I am so glad that Tim Holtz decided to carry on with it again this year! Incase you are un-familiar with this all you have to do is create your own version of a tag that Tim has created each month. If you submit your entry you could be picked as one of the 12 winners each month chosen specially by Tim for a prize! Luckily enough last month I was one of these winners! Your version of the tag doesn't have to be exactly the same as his, adding your own personal twist on it works great! If you click the picture or the link above you will find a very detailed step - by - step of how to create this month's tag by Tim which is extremely helpful. 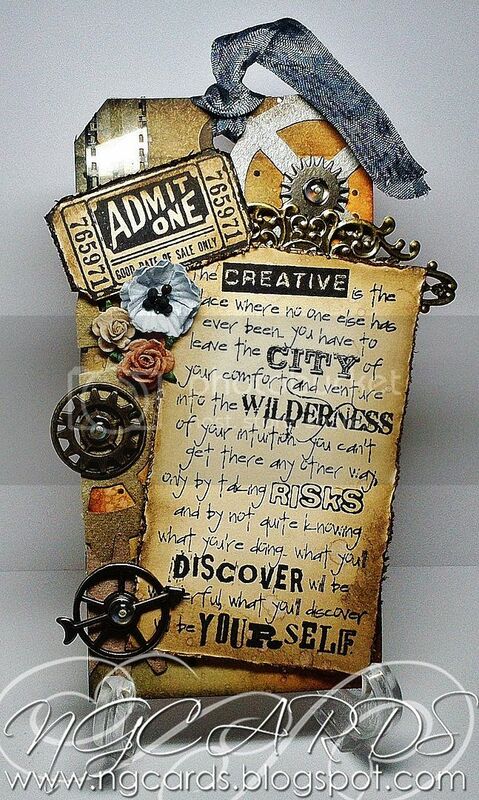 I myself have improvised on my version as I didn't have the embossing folder used for the background, the stamps or clip. 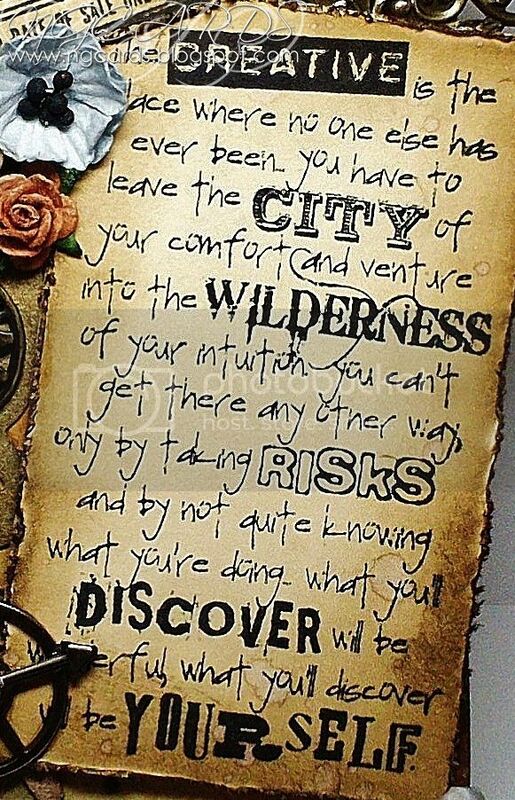 However I have to say I do love the finished result! I thought I would share a photo of how the tag looks after decorating the background. 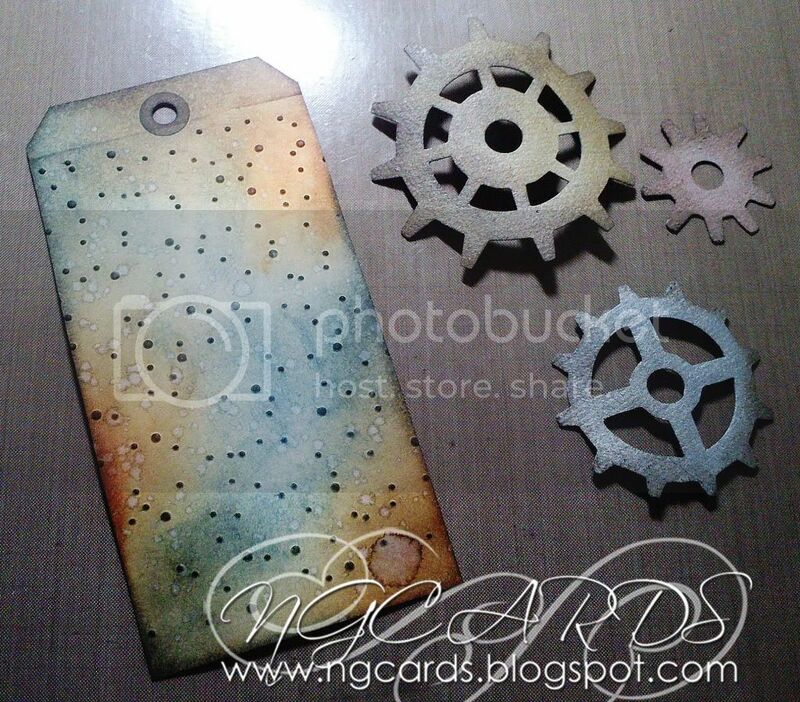 I chose to use the Cuttlebug 'Snow Dots' embossing folder for the background then the same inks Tim used along with the 'Spritz Technique' which is basically where you spritz some water from a bottle onto the tag. Make sure you do this gently however as you want water droplets instead of a mist to land. 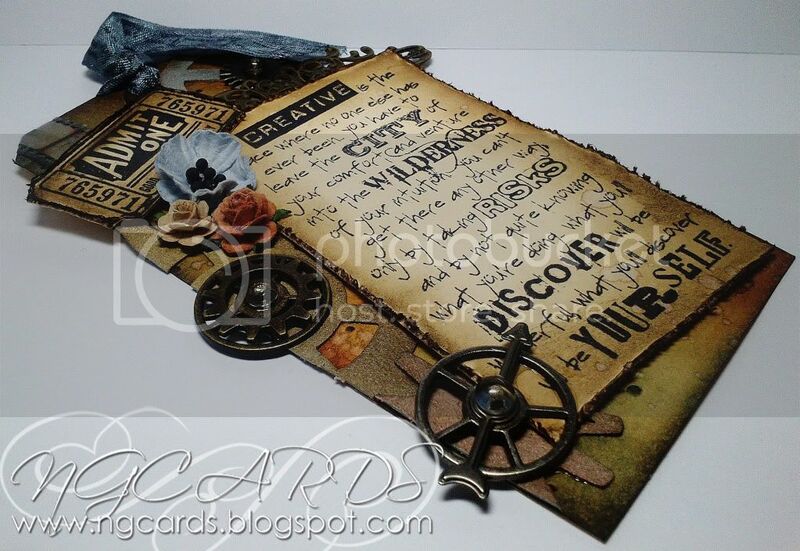 As mentioned earlier you can find a step - by- step for the tag over on Tim's blog. Thanks for popping by, I do hope you will give this month's tag a try!